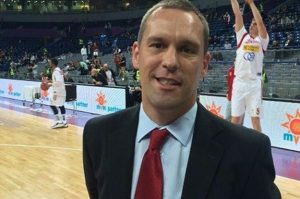 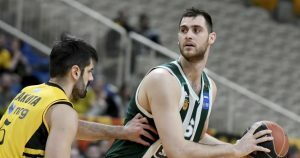 The aftermath of the ABA League 2018-19 season isn’t as pleasant Kresimir Novosel and his counterparts hoped. 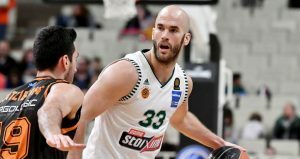 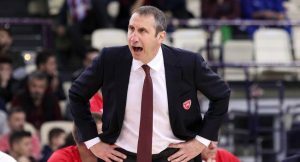 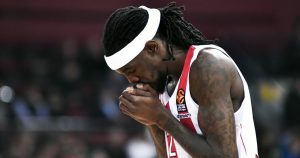 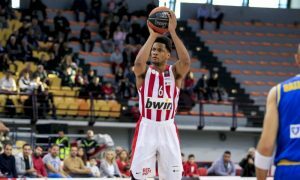 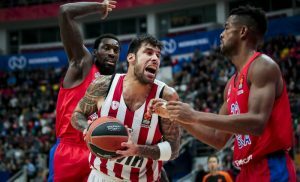 Olympiacos overcame numerous problems to take the road win over AEK. 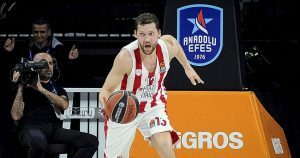 Strelnieks' injury with the Latvian national team has forced him to miss the remainder of 2018-2019.